The moment I discovered the internet was the moment that I decided I want to earn a living on it. I was around 18 at the time and I had nothing going for me - no college no savings. All I had was this dream of earning money online and the freedom it could offer. Im 33 years old now and throughout the years I have managed to scrape by a living from doing various online related jobs. I never thought it would be easy, in actual fact it is so much harder than working at a regular job. A regular job provides you security and predictability. It might provide safety and structure and that might work for many people in the world, it just doesnt work for me. I embrace the unpredictability in life, the unknown and the new. I feel like I have learnt most of what I know now by taking massive risks. Failing and falling only to get up and try again. My name is Nic by the way, im from South Africa Cape Town. Yep the tip of Africa and no, I dont have a pet lion. 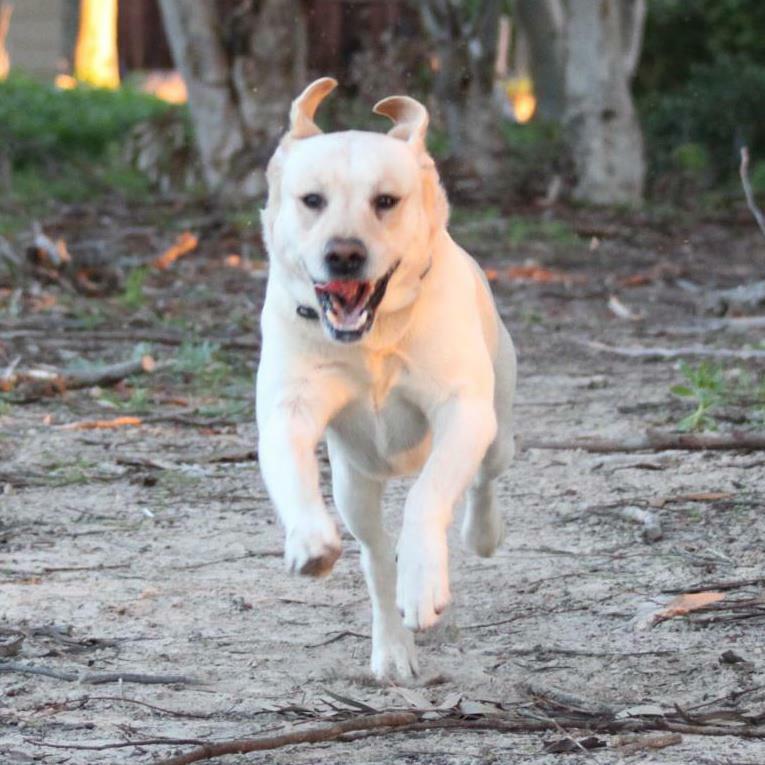 I do however have a pet labrador.......he might think hes a lion sometimes when hes chewing on an old shoe. I am a vlogger and a keen traveler who loves to do anything creative and challenging. I will be posting my videos here on steemit and might throw in a couple of blog posts just for good measure. Me again, without the suit doing vloggy things you will be seeing much more of this version...Im not vain or anything - Im just trying to make a point about the suit thing. 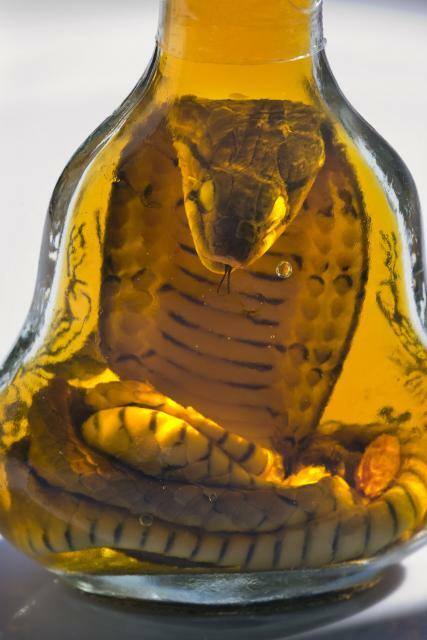 This is a snake in a bottle of whiskey I got in vietnam recently. This is us in Cambodia at a 1000 year old temple. Hmmm I feel like I might of added to many images here, oh well. I look forward to my journey here on steemit. Feel free to follow me and stay up to date on my life. 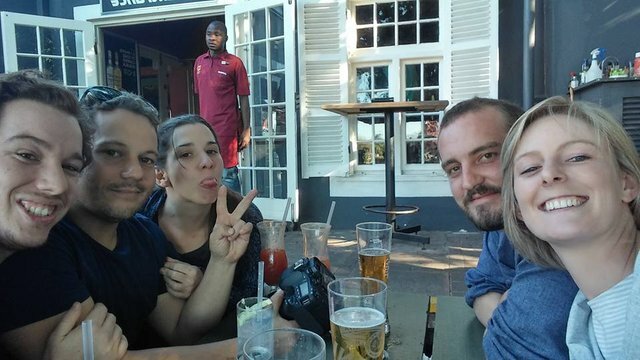 welcome to steemit family... cheers! Great introduction and nice post, I gave you a upvote and a follow, looking forward to see new posts from you. Feel free to follow me back at @chantha so we can get a larger network. Welcome to Steemit Nicredvlogs:) Glad to see more people like you - here joining Steemit! Nice post, i will follow your account, please follow me ! 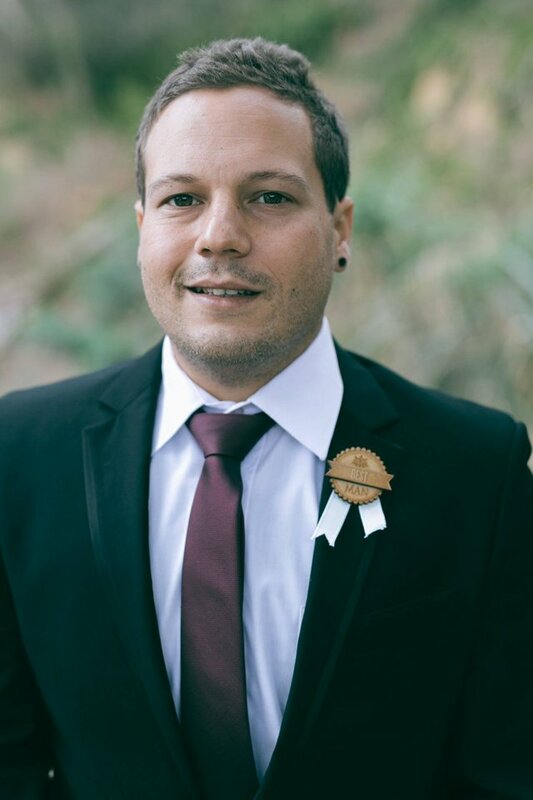 Great to have you here man Steem on!!! Welcome dude! Looking forward to your vlogs.